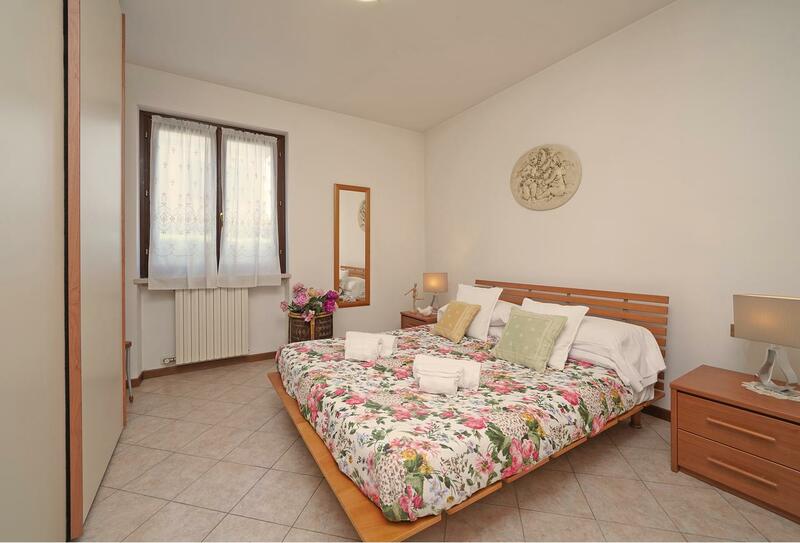 Located in Torri del Benaco, In Centro a Torri del Benaco is an apartment featuring a terrace and a small garden. The property is 7 ガルダから2km. 無料の専用駐車場が敷地内にあり. The kitchenette is equipped with an oven and a microwave, as well as a kettle. A flat-screen TV is offered. In Centro a Torri del Benaco features free WiFi throughout the property. ヴェローナは、 30 km from In Centro a Torri del Benaco, シルミオーネはありながら、 14 キロ. Gardaland Theme Park is 12 プロパティから2km.